The Young Mathematical Story Author (YMSA) competition is an annual international competition set up to encourage young mathematics learners (8-13 years old) from around the world to embed their mathematics learning in a meaningful and engaging context through creating their own mathematical story picture book. This competition is organised by MathsThroughStories.org, and its first competition is being held during the 2018/2019 academic year. In addition to Dr. Natthapoj Vincent Trakulphadetkrai (Founder of MathsThroughStories.org and Lecturer in Mathematics Education at the University of Reading, UK), our judging panel also includes two of the world's most prolific and best-selling mathematical story authors, Stuart J. Murphy and Cindy Neuschwander. Both Stuart and Cindy have also kindly agreed to let us name our annual awards for the winners of the 8-10 and 11-13 age group categories as The Stuart J. Murphy Award and The Cindy Neuschwander Award respectively. Stuart J. Murphy (Illinois / Massachusetts). With 63 mathematical stories under his name and a total sale volume of 14+ million copies sold worldwide, Stuart is the world's most prolific and best-selling mathematical story author. Stuart has single-handedly authored 63 mathematical stories as part of his MathStart series. 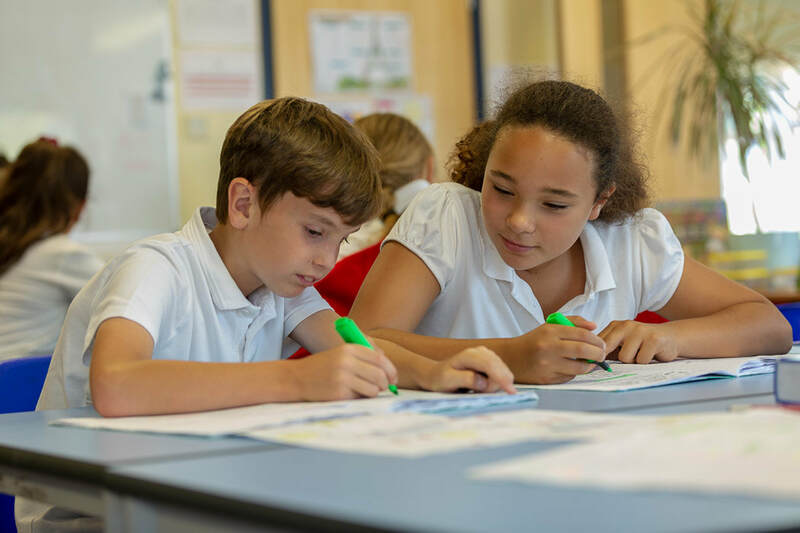 Stuart is also a member of the authorship teams of a number of mathematics programs published by Pearson Education including enVisionMATH, a top-selling comprehensive elementary mathematics program. Cindy Neuschwander (California). Cindy has authored all 10 titles in the very well-established and much-loved Sir Cumference series. She is also the author of three other titles in a separate series following mathematical adventures of Matt and Bibi ('Mummy Math: An Adventure in Geometry', 'Pastry School in Paris: An Adventure in Capacity' and 'Patterns in Peru: An Adventure in Patterning'). Additionally, Cindy also contributed to other mathematical series, namely ‘Amanda Bean's Amazing Dream’ (Marilyn Burns Brainy Day Books series) as well as '88 Pounds of Tomatoes' and 'The Chocolate Champs' (Hello Math Readers series). 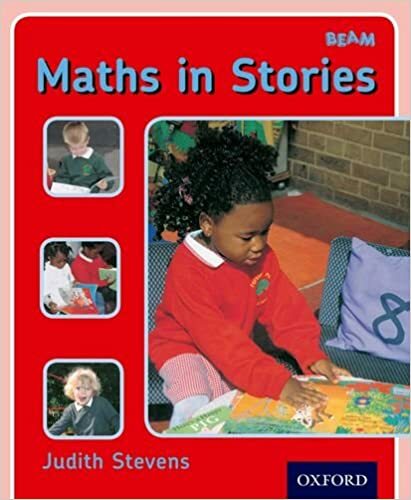 Below is an example of a mathematical story picture book that your pupils could aim for this competition. All entries must be submitted to n.trakulphadetkrai@reading.ac.uk by the stated deadline. By submitting your entry, you give permission to MathsThroughStories.org to use your submitted entry to help promote our future competitions and the works of our organisation in general. For more information of this competition, please contact us here.